Artificial climate box is one of the common equipments for plant seed germination, seedling cultivation, bacteria and microorganism cultivation and preservation. It can control temperature, humidity and light intensity, equip constant temperature control system, respond quickly and control temperature accurately. It can enable staff to better carry out plant growth and cultivation experiments and other species cultivation experiments. The natural climate environment is simulated by illumination control, day and night are no longer affected by external weather changes, breaking through the restrictions of region and season, making the experiment process faster, and facilitating the experimenters to carry out multiple experiments to obtain more accurate experimental data. It is an ideal environmental laboratory equipment for scientific research departments such as biology, medicine, agriculture, animal husbandry, forestry and so on. Artificial climate box introduces the concept of green environmental protection and uses fluorine-free R134 refrigerant to make the system more energy-saving, efficient and healthy. With programmable micro-computer only PID control technology, temperature control system uses upgraded LCD display, with timing, ultra-high temperature alarm function. 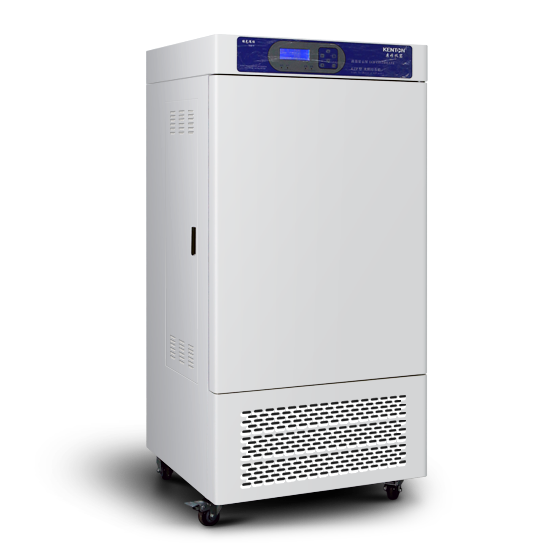 Balanced refrigeration has small temperature fluctuation, automatic defrosting and multi-layer safety protection, which meets the needs of long-term operation. It is equipped with high-end well-known brand compressors, with delay protection function, and runs smoothly. Portable integrated data printer, computer communication interface and software, test hole or gas interface, power socket and other accessories are optional. 1. Artificial climate incubator should be placed in a cool, dry, well-ventilated place away from heat sources and sunshine. It should be placed smoothly to prevent vibration and noise. 2. Artificial climate incubator should avoid collision, shaking and vibration when handling, repairing and maintaining. Large inclination is less than 45 degrees. 3. When refrigerating, it is not advisable to make the difference between the temperature in the box and the ambient temperature greater than 25 degrees. 4. In order to ensure the effective heat dissipation of the condenser, the distance between the condenser and the wall should be greater than 100 mm, the side of the box should have 50 mm clearance, and the top of the box should have at least 300 mm space. 5. The artificial climate incubator suddenly does not work. Please check whether the fuse pipe (behind the box) is burnt out and the power supply.